We're back and bigger than ever! 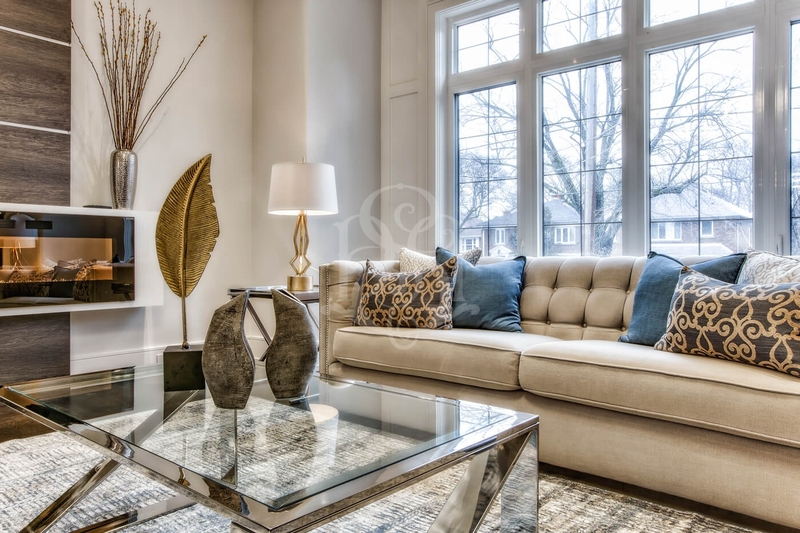 - Sanaz Design Inc.
We have been recognized by our clients throughout the years for our timeless work and originality in home staging and interior design. Our Facebook and Instagram pages allow us to be more transparent and interactive with you – So visit and follow our pages to stay connected with our projects from all across the GTA! 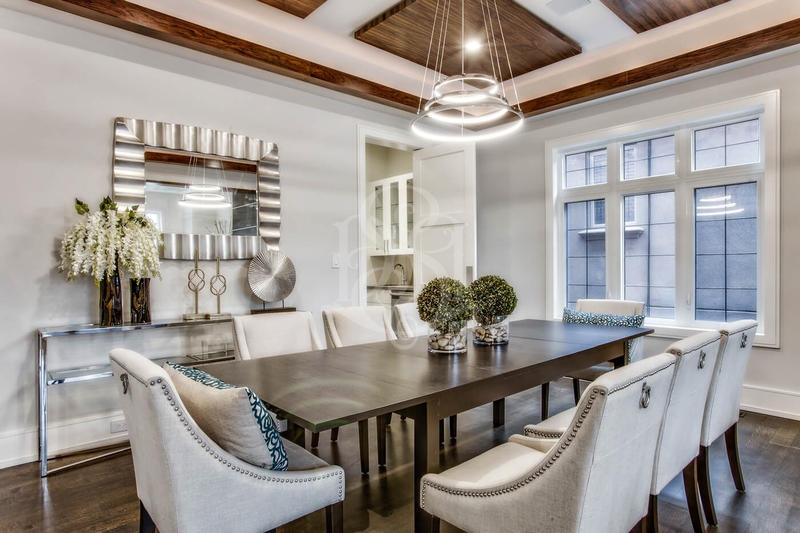 We promise to give you industry tips and trends in home staging, interior design, lifestyle and more! A regular client hired us to complete a home staging service on this beautiful home located at 325 Douglas Ave, and it is currently on the market! We are all ears, and loving talking design and details with our friends and clients!! Don’t hesitate to reach out to us if you have any questions regarding the process, or if you just want to have a conversation! 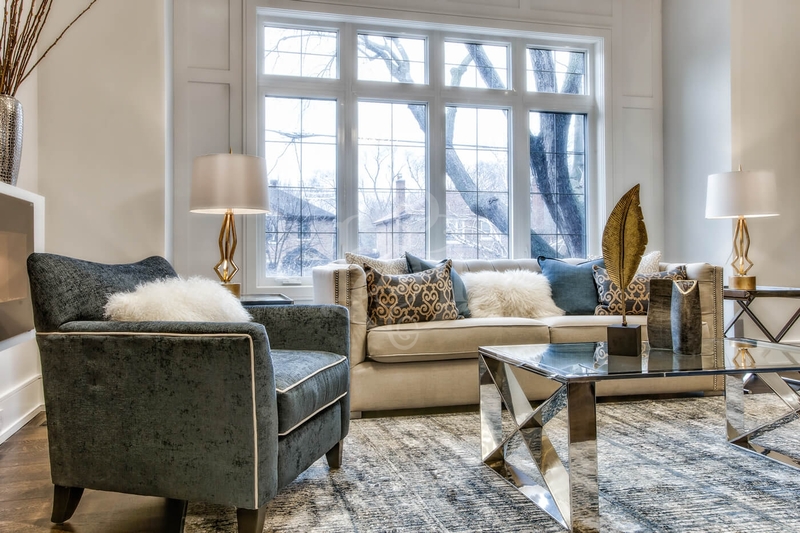 With our expertise knowledge working in the interior design and home staging industry for over a decade, we turn average homes, into an eye catching properties! Learn more about Home Staging. We are so confident in our work, that the first consultation for our home staging and interior design service is FREE! So pick up the phone, or shoot us an e-mail, and let’s make some magic happen!